I have just returned from our annual summer Cranberry Island trip, not to be confused with my garden working holiday in May. I scanned a bunch of thing before I left with the intention of blogging them from Maine but I got started on a project and AGAIN that took precedence. It's appalling! 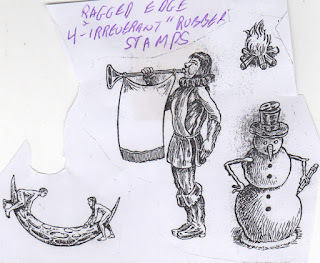 I had started a blog and have lost the plot so will try to dig the mail art out and see what I was thinking. 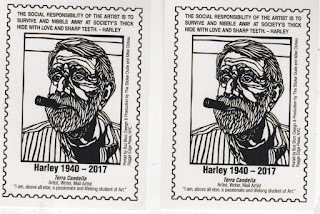 It began: 'I never exchanged mail art with Harley http://www.terracandella.com/artistamps/index.html https://oberlinreview.org/12505/news/remembering-oberlin-artist-harley-founder-of-terra-candella/ but Buzz Blur… Sticker Dude and Mike Dicau must have. ' 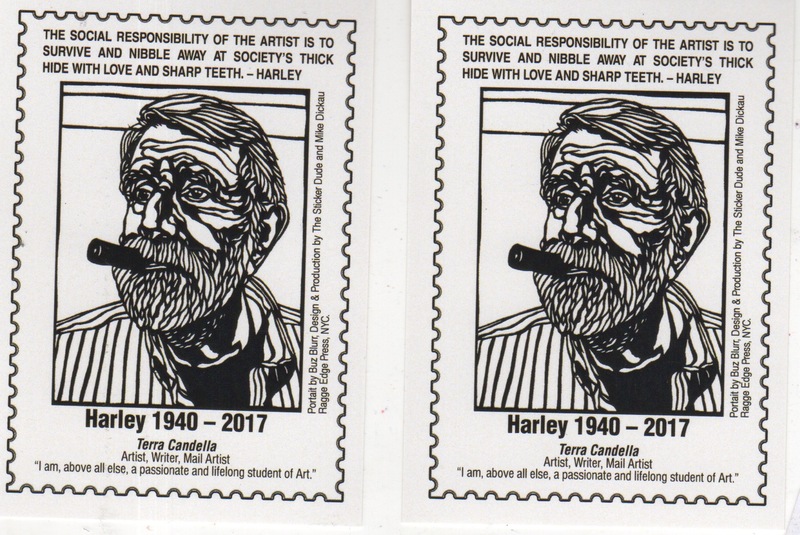 I love the image and love the tradition of honouring special mail artists with their own stamp. 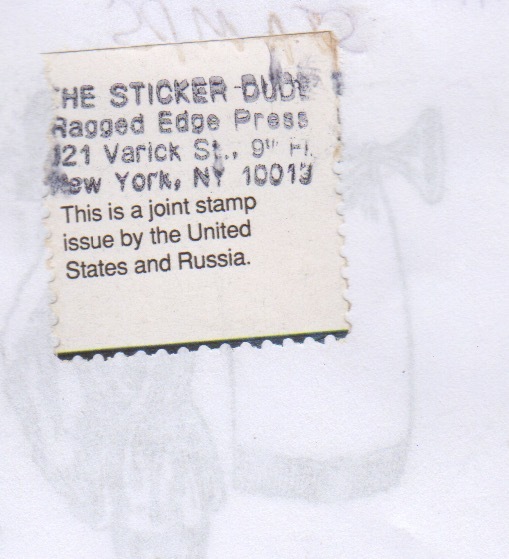 the sentiment of nibbling away at society's thick hide with love and sharp teeth is certainly what Sticker Dude practices! 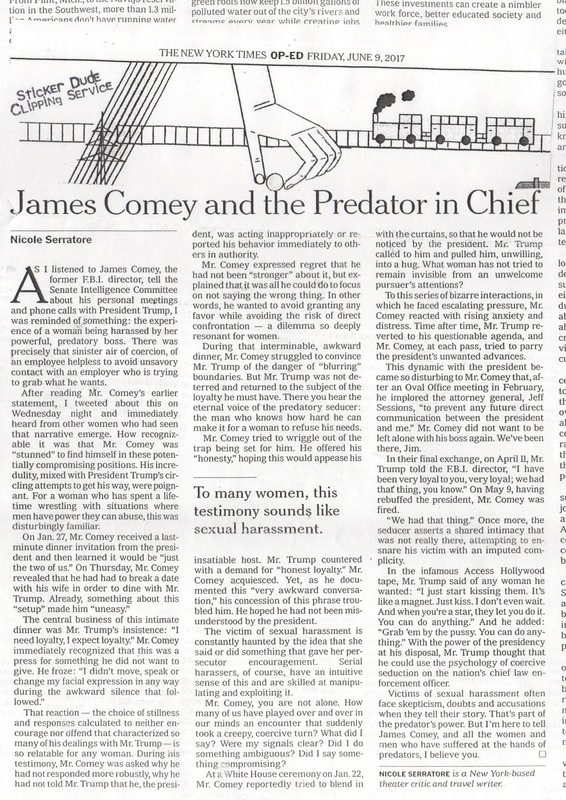 The article about Comey is still as apt today as it was in the height of the Comey Era of Trump's presidency. And although news moves fast, Bannon today, other idiocy yesterday, we need to keep nibbling. 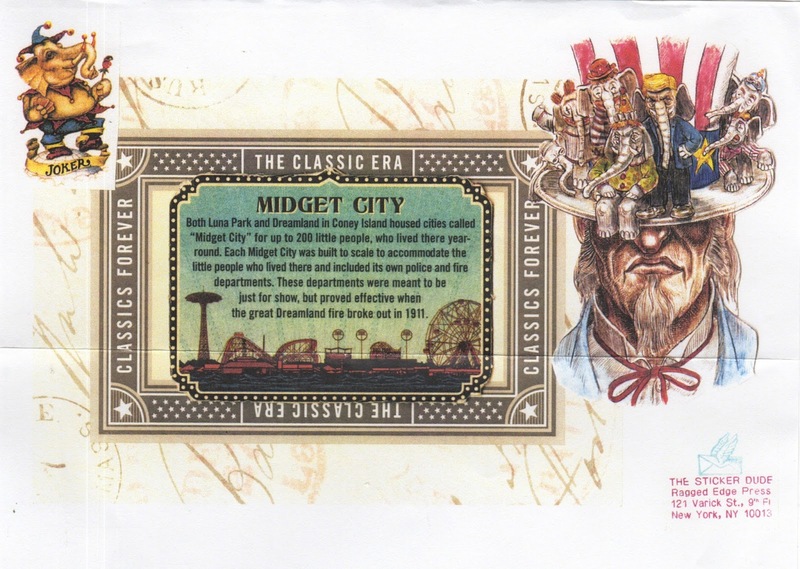 Midget City proves that news has always been more fake than real, or something! 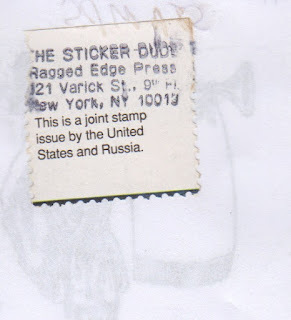 Take a close look at all the wonderful stamps and big thanks, Sticker Dude! 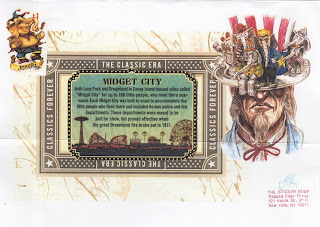 Life continues to run away from me but just wait for the late summer catch up! It's coming!